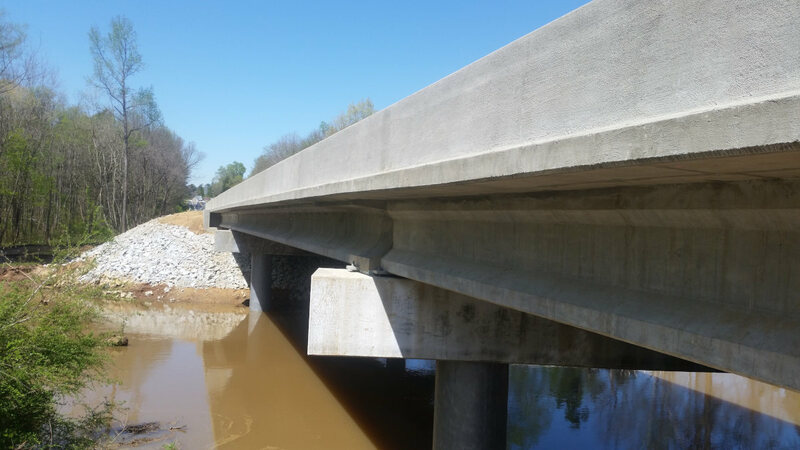 This bridge was damaged beyond repair during the 2015 flood. 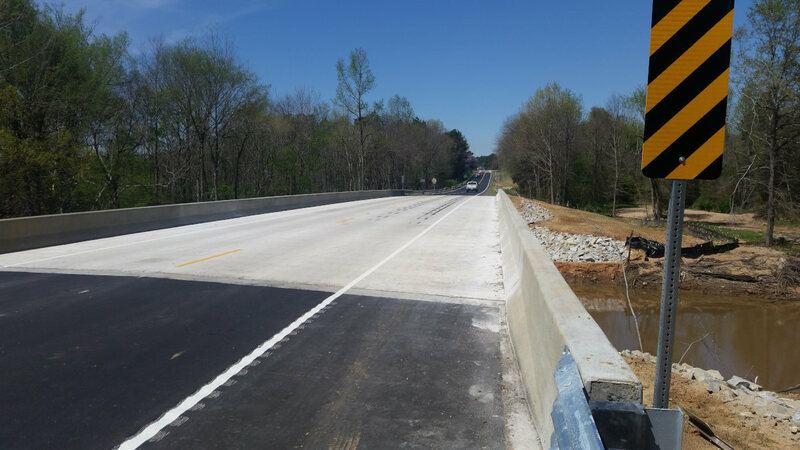 ICE was the Lead Engineering firm on the Design-Build tam selected to remove the existing bridge and construct the new bridge. ICE prepared the bridge designs along with the associated roadway designs and drainage work necessary to tie the new approaches to the existing roadways. Utility coordination services were also included in the scope of work. 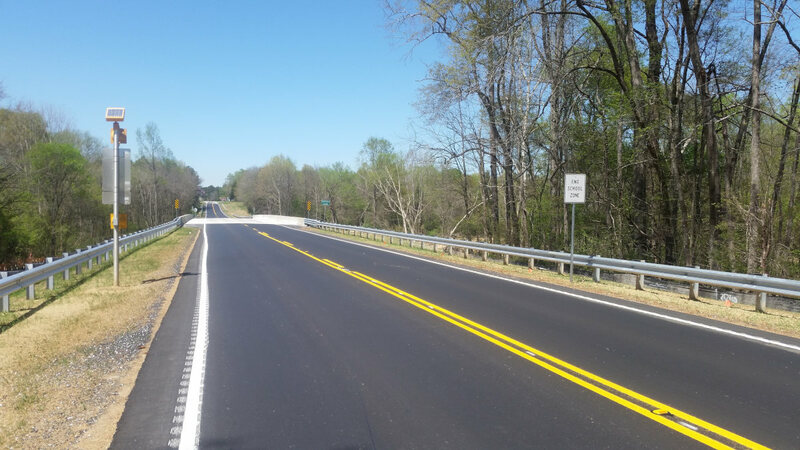 This project was opened to traffic 18 days ahead of schedule. 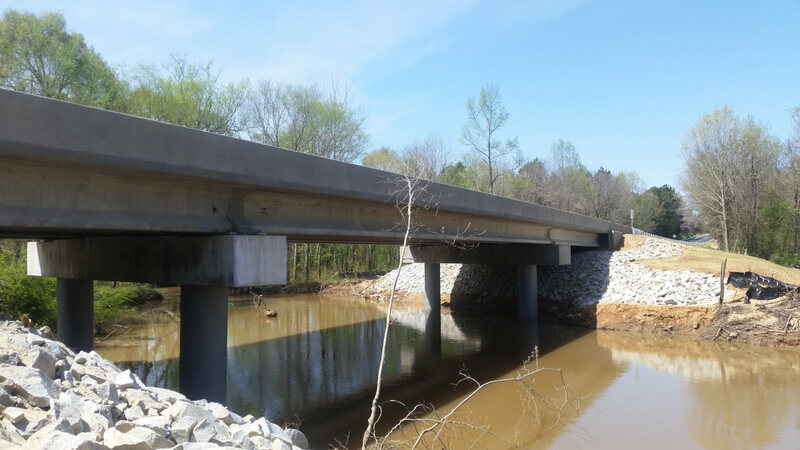 In February 2017, ICE was selected as a State Finalist and received an award from ACEC for Engineering Excellence.